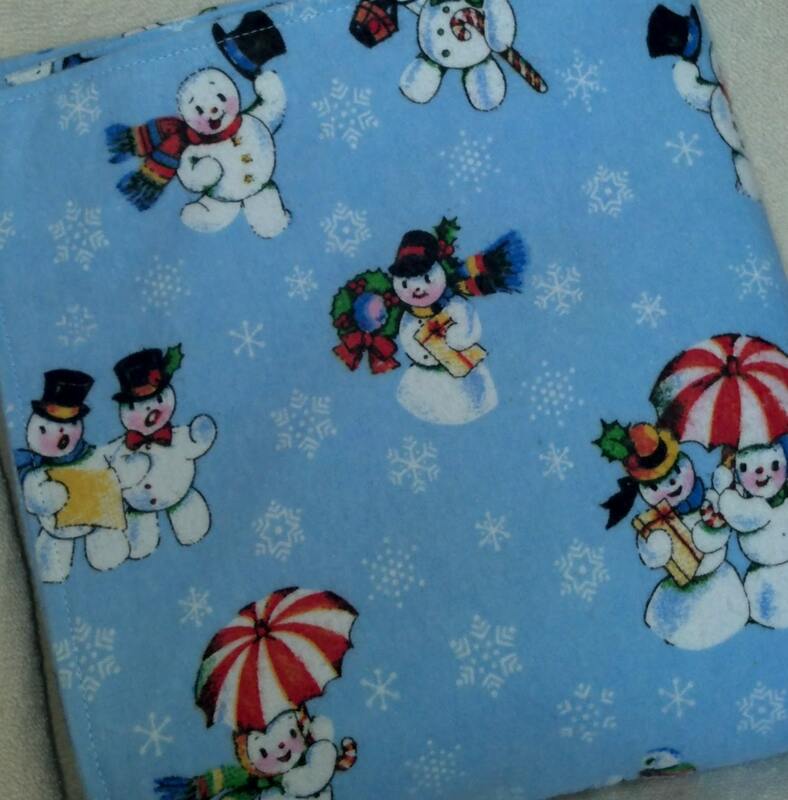 It’s never too early to start thinking about winter. 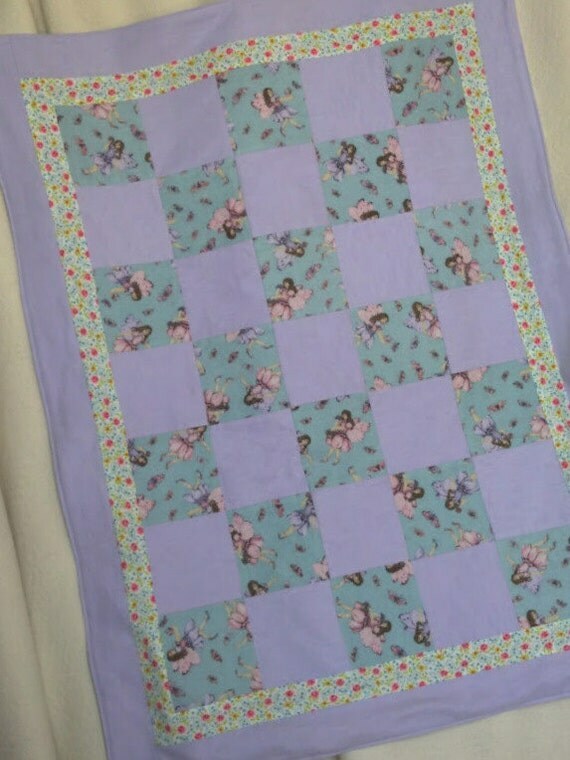 How about that child that needs a warm reminder of your love? 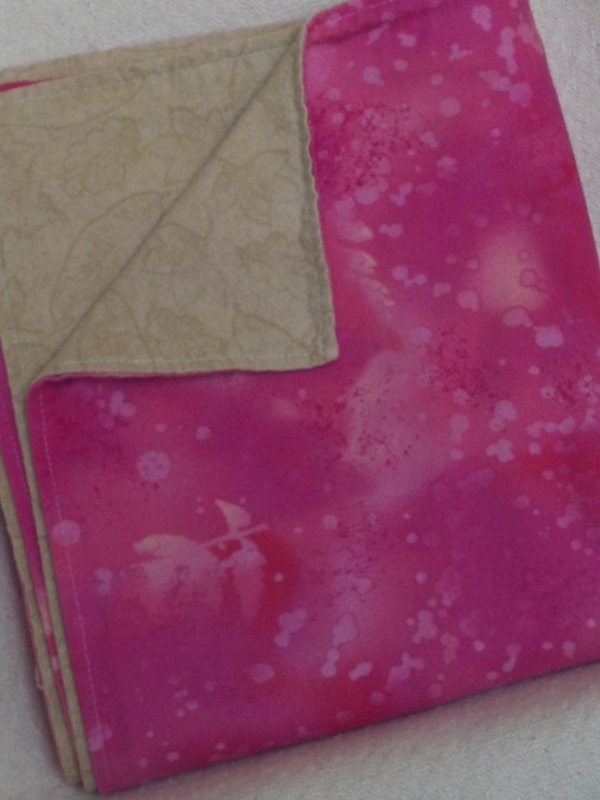 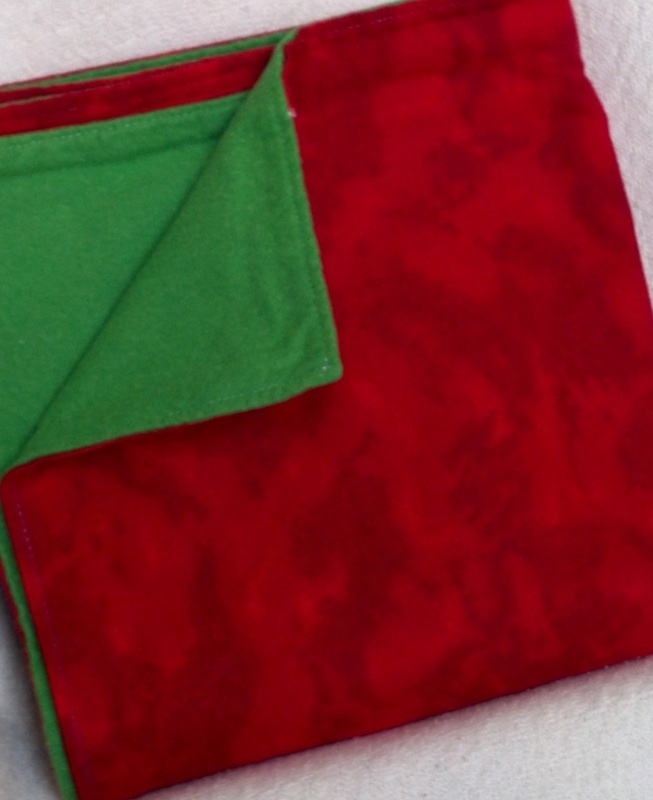 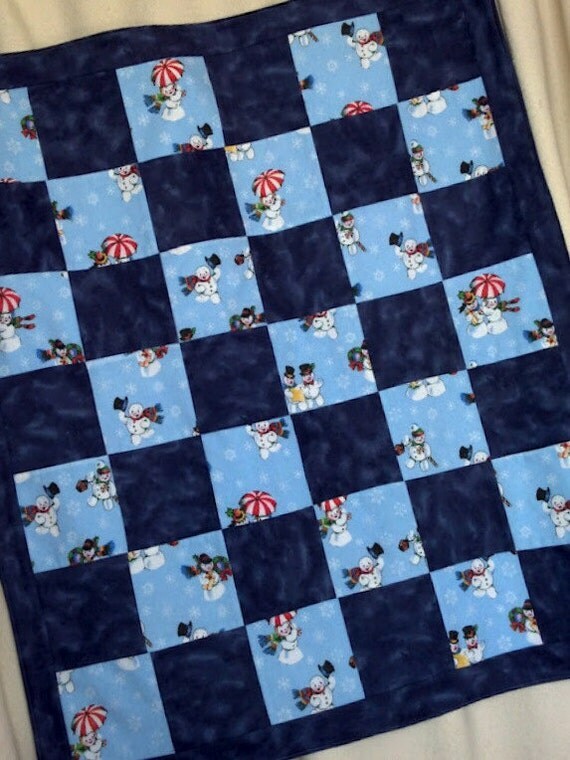 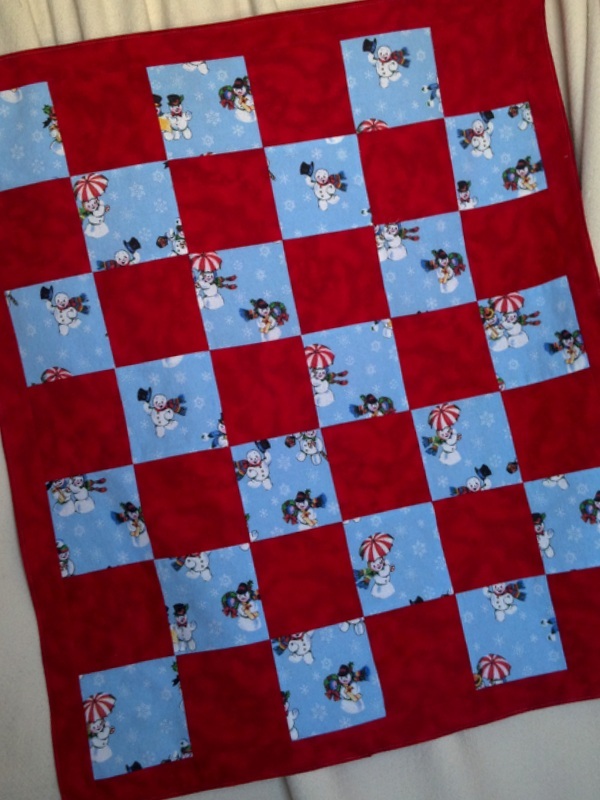 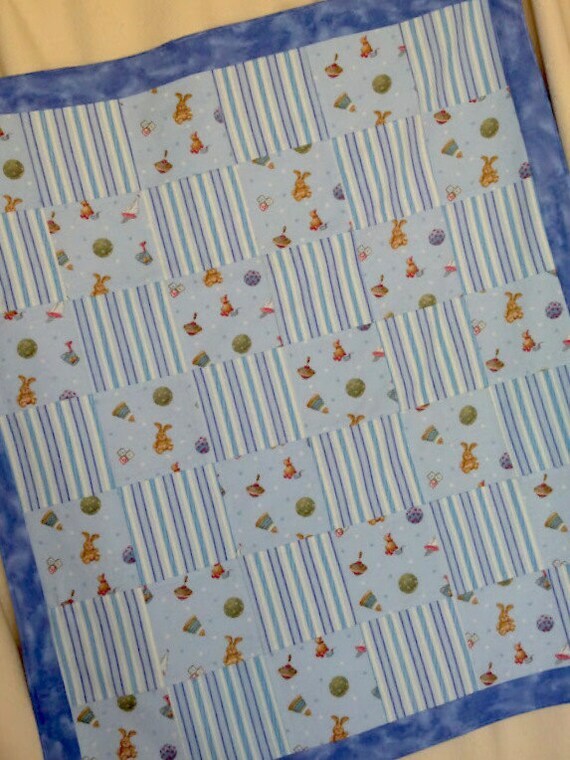 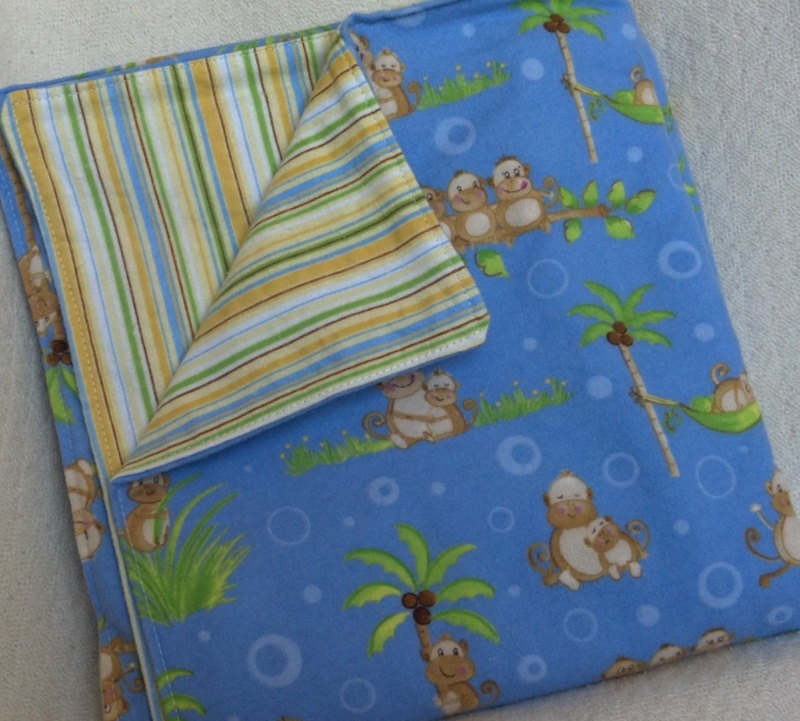 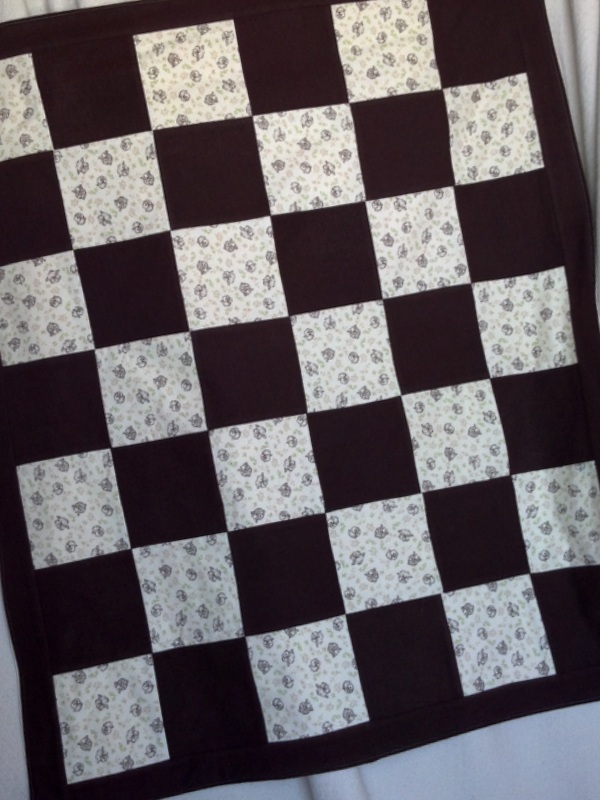 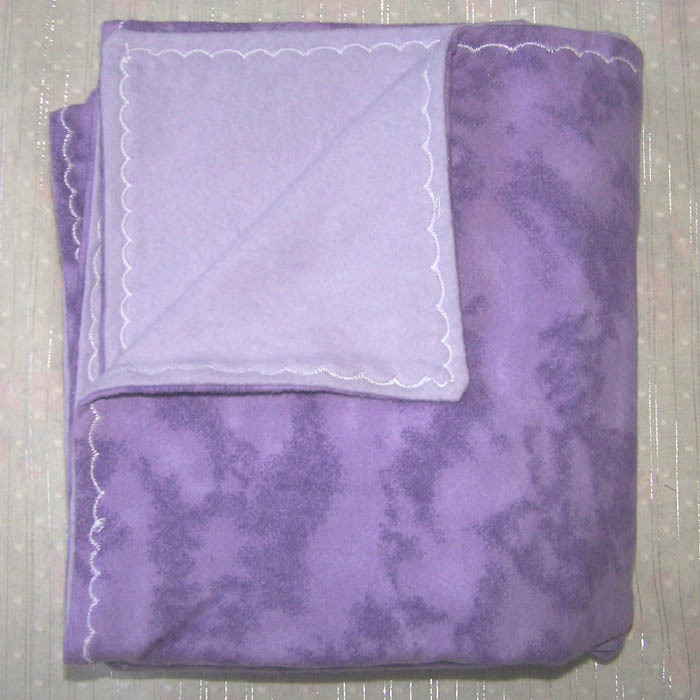 All flannel blankets are made with 2 coordinating pieces of flannel and are nice and big, approximately 44″x35″. 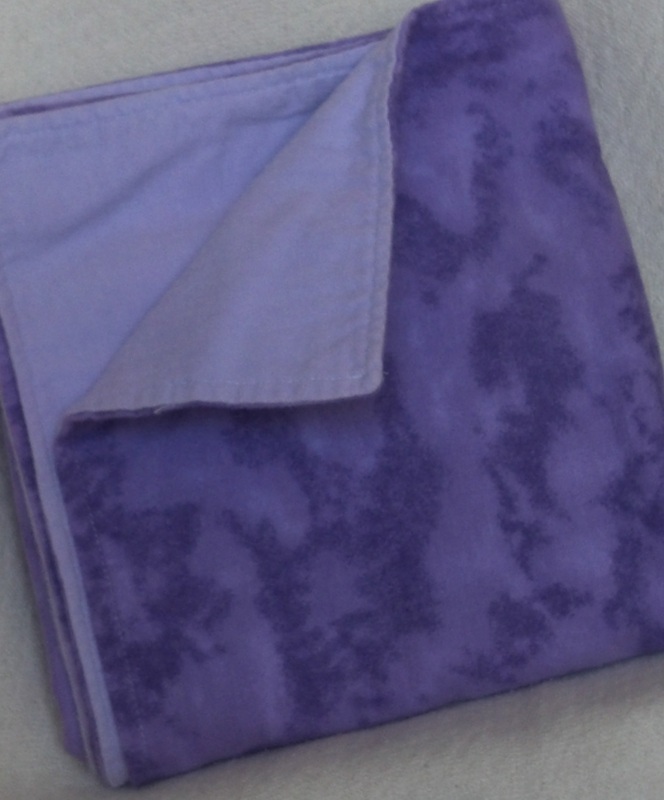 They are bigger and better quality than the flannel blankets you will find in your favorite retail store, and they cost about the same.